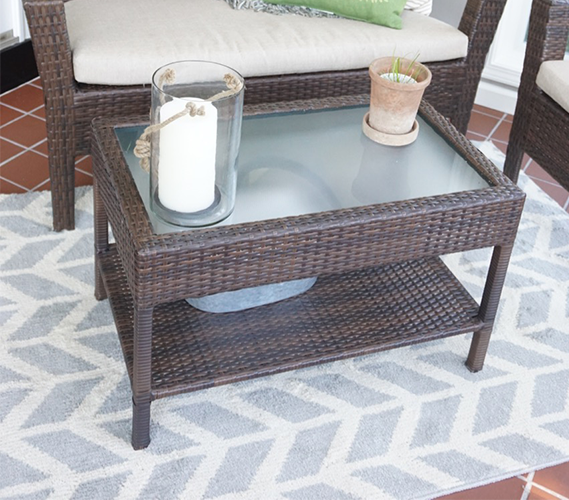 Our light Broken Arrow Rug in Silver and Ivory is the perfect accent piece to your college dorm room decorating style. Complementing any dorm decor style or taste, our dorm rug is sure to keep your college dorm room looking fashionable and clean. 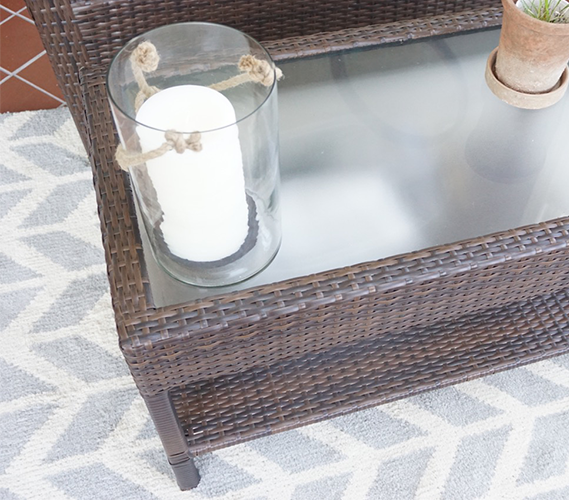 Our Broken Arrow Rug for your college dorm room is made in the USA with high quality fibers so you can be sure that your rug will still look fabulous long after its first year. 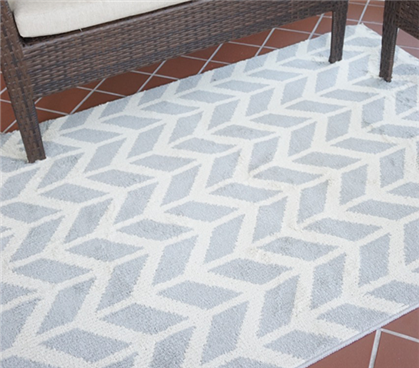 Our durable dorm rugs are fashionable enough to remain trendy years after you buy it and because of its quality construction, you know it will still be functional. 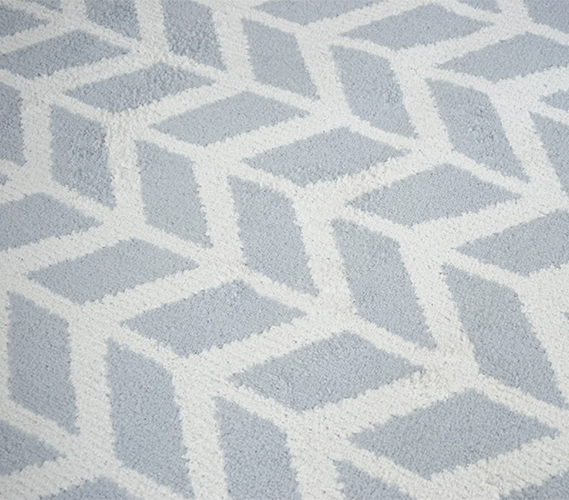 Our college rug is 3.75’ x 6.16’ which is the perfect size for placing between you and your roommate’s beds, pulling together your dorm decor style, or just adding a bit of a modern polish to a dorm room that can otherwise feel dated. 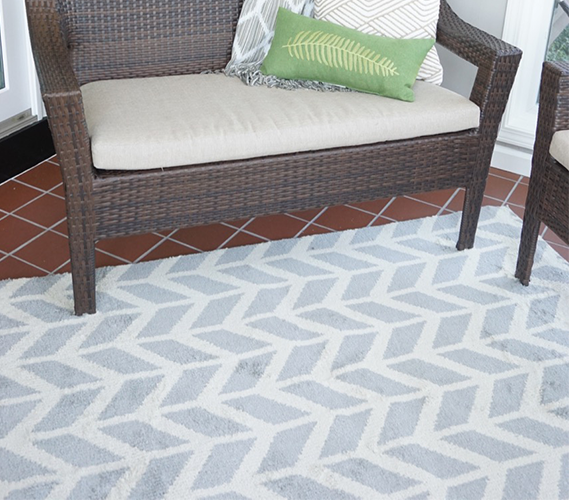 Make your college dorm room a proper home with our college dorm rug in Broken Arrow SIlver and Ivory.